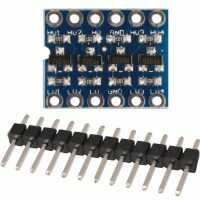 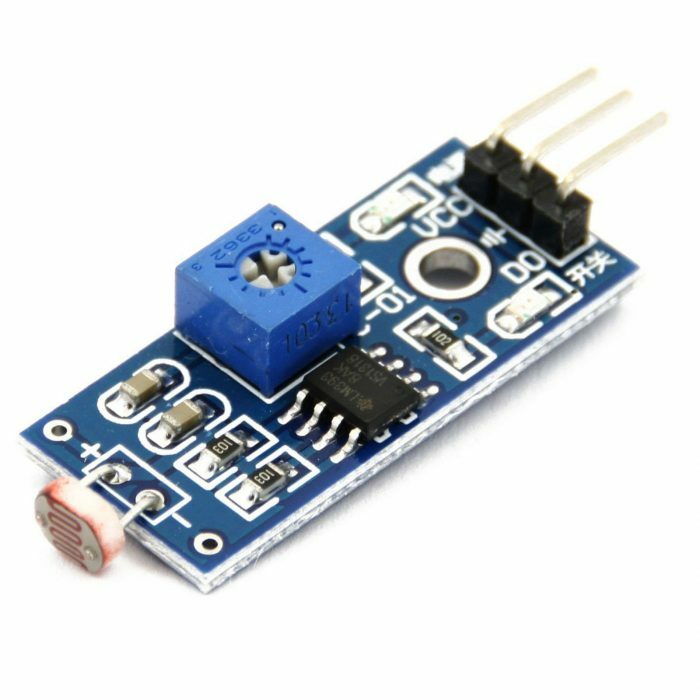 This module is ideally suited to light detection, typically seen in project robots and daylight systems. 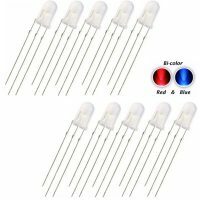 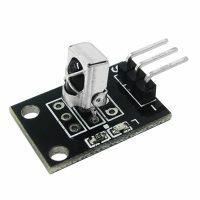 Based on a light dependant resistor, a trigger, set by potentiometer offers a digital output based on a set light level. 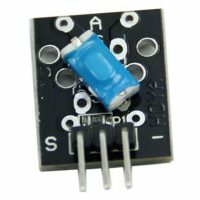 Working at a low 3.3v to 5v input the module will output high values on detecting light and low values while not detecting. 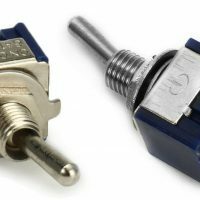 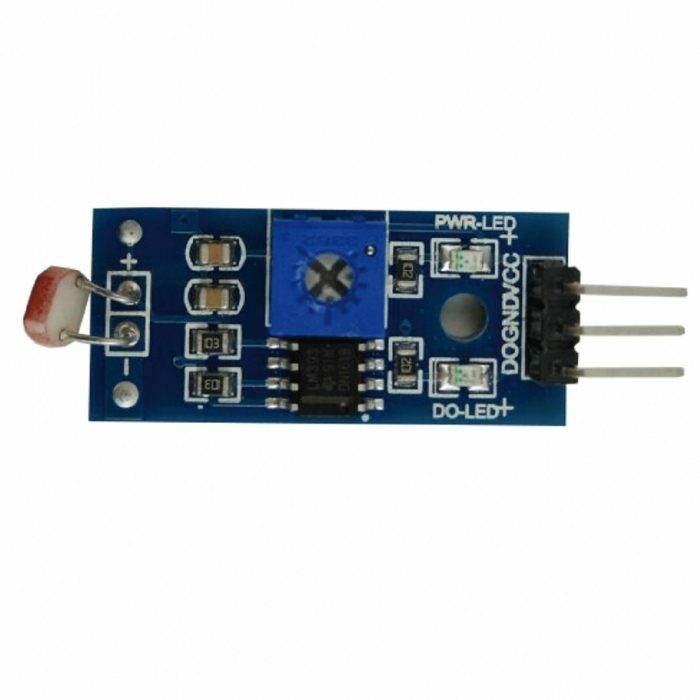 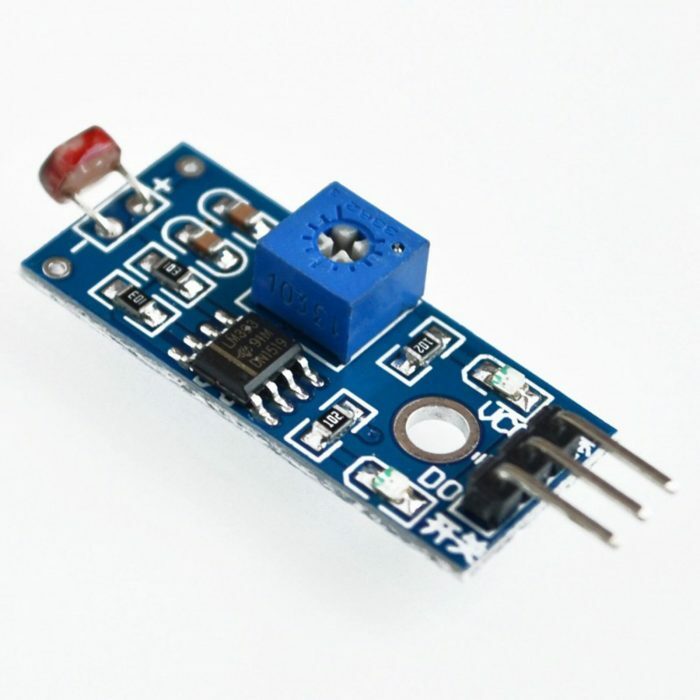 The sensor has a potentiometer knob that can be adjusted to change the sensitivity of LDR towards light.